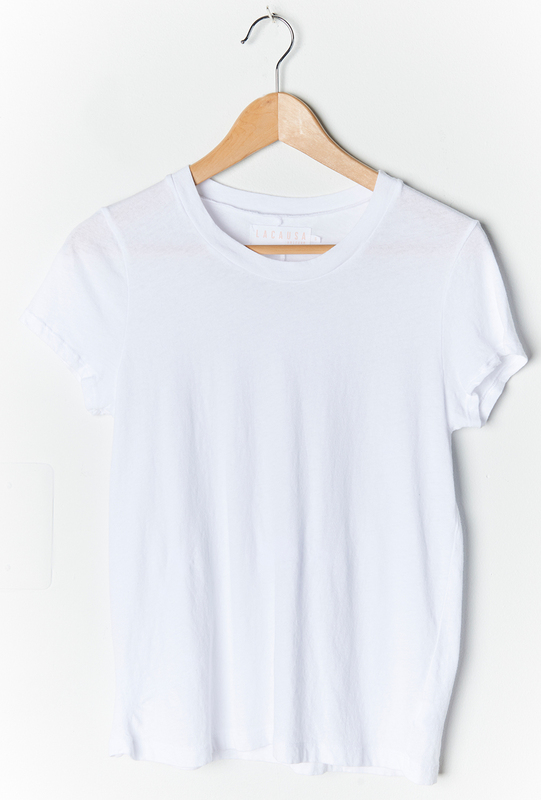 Frank Tee is their signature best-seller and a shop favorite! In super washed cotton this boyfriend tee is slightly boxy with a short sleeve. Seam down center back.